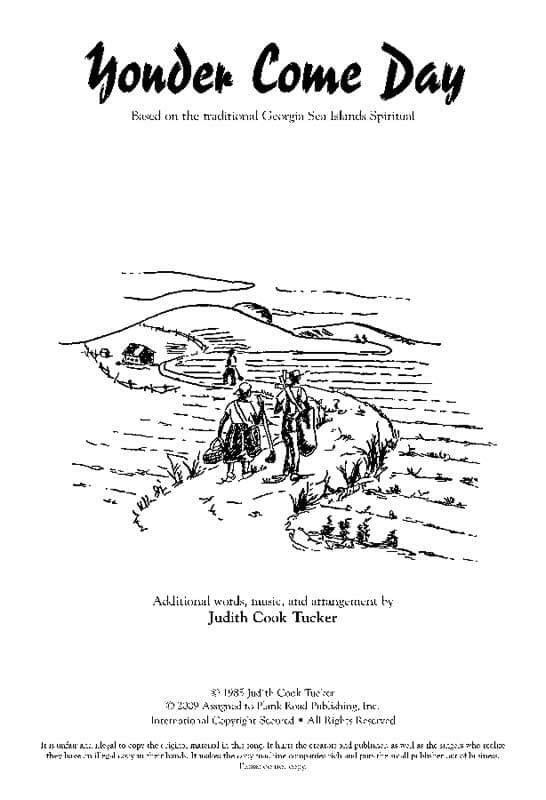 Based on a traditional Georgia Sea Islands spiritual, with an additional rhythmic speech section, this arrangement has new words and music by Judith Cook Tucker. It includes complete cultural context and suggestions for performance. Two or three easy parts (great for concerts, where the audience can join in on the chorus); a cappella.